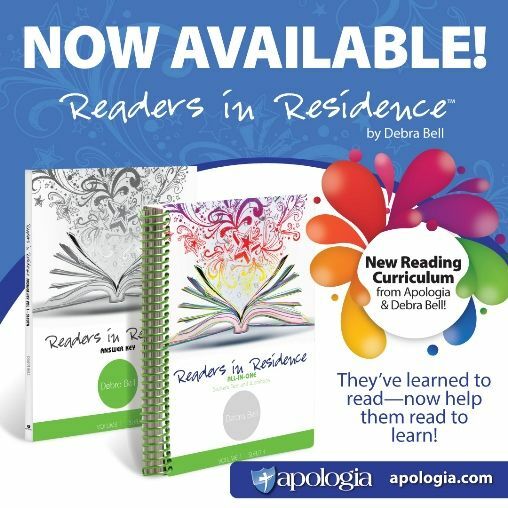 Over the past 6 weeks, my youngest daughter (now 10) has been working her way through a brand new homeschool reading curriculum from Apologia Educational Ministries called Readers in Residence Volume 1 (Sleuth). This series is designed for students in grade 4 and up, and focuses on literature, reading comprehension, and vocabulary. 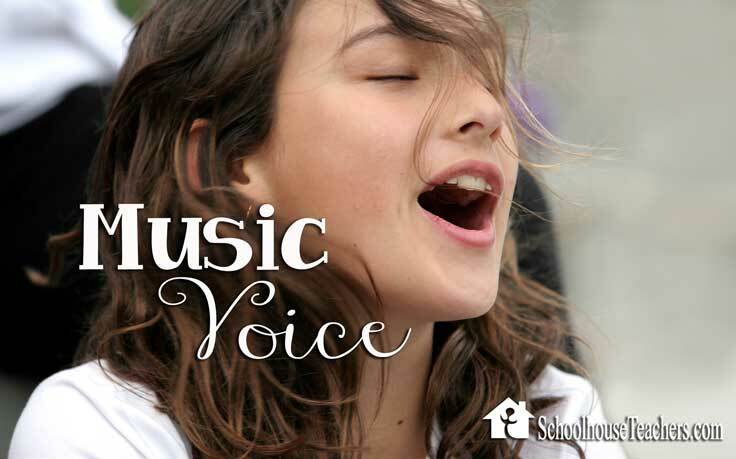 Using award winning children’s literature and an all-in-one student text and workbook, students explore the author’s choices and intentions, learn to recognize literary elements, understand figures of speech and build a rich vocabulary. Students are guided on their quest become expert readers, and to read to learn. 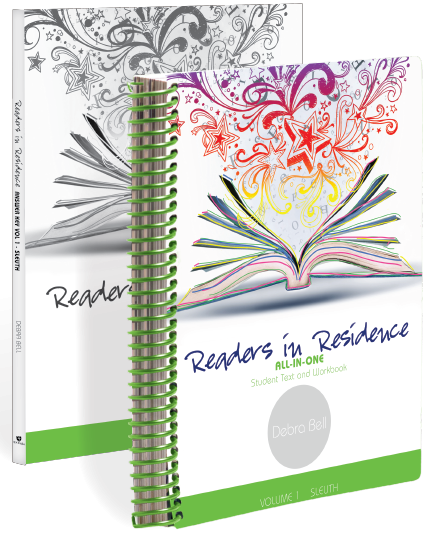 What is included in Readers in Residence? For the purpose of this review, I was given the Student Text and Workbook (562 pages), and the Answer Key(232 pages). The student book is colorful, beautifully designed and visually appealing. Sleuth is the first in a series created for students ages in grade 4 or older. A structured year-long schedule is included. 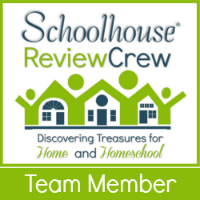 The Answer Key is a parent / teacher resource containing checklists, discussion and comprehension answers, and rubrics for evaluating your child’s progress through the program. Readers in Residence can be used as a stand alone curriculum, or can be paired up with Writers in Residence (read my review here), to provide a deep and rich language arts program. We worked our way through most of Unit 1 of the program, which is scheduled to take approximately 8 weeks. We used the schedule as a guide, but often chose to move faster or slower depending on the topic. Unit 1 begins by discussing active reading, what it means to be an expert reader, and how to become one. Students explore literary genres through the text, which then sends them out to search the house for their favorite books in each genre. My daughter enjoyed the short activities like this one! Next, students take a deeper look at historical fiction and read Sarah, Plain and Tall. As they work their way through the book, reading carefully, students learn about character development, narrative organization, use of dialog, and making inferences. Vocabulary words are pointed out in the workbook using excerpts from the text. Comprehension questions asks students to show more than a basic understanding of what they have just read. Questions will sometimes ask student to make and inference, or include a sentence from the chapter that will support their answer. Detailed instruction in reading for inference. Teaches close reading techniques and offers ample practice for these new skills. Teaches beginning literary analysis skills. Teaches students to identify genre (and why it matters). Cultivates an artistic appreciation for literature. Explores character development, plot stages, and making predictions. Includes creative activities and projects, such as creating an original storyboard for a students own story. 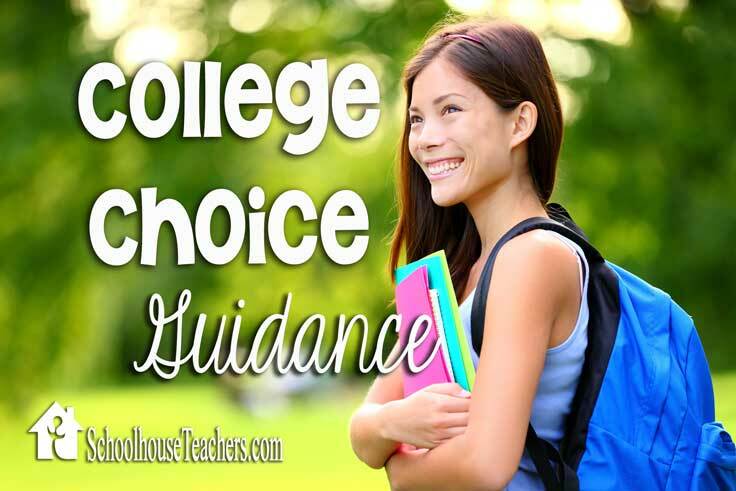 Encourages student independence. Schedules and progress logs are included that can be used by students to help them learn organizational skills. Fosters a love and appreciation for language and literature. An excellent resource for both avid and reluctant readers. This program is an excellent fit for my reluctant reader. She is not one to curl up with a good book for entertainment, but she was motivated by the concept of reading to learn new things. We both liked that the program offered more than simply a read-and-discuss format, and included activities that gave her a chance to be creative and express her ideas. We are both looking forward to moving on to the next units, where she will explore the animal fantasy genre with Charlotte’s Web and later look at contemporary realistic fiction with Because of Winn-Dixie.